Brand new shiny stainless-steel appliances, refinished hardwood floors, new carpet, new lighting, new plumbing fixtures and freshy painted! This unit looks brand new and has awesome natural light! Beautiful double balcony with plenty of space to relax! Wowhallway corridors also freshly painted and new carpet! 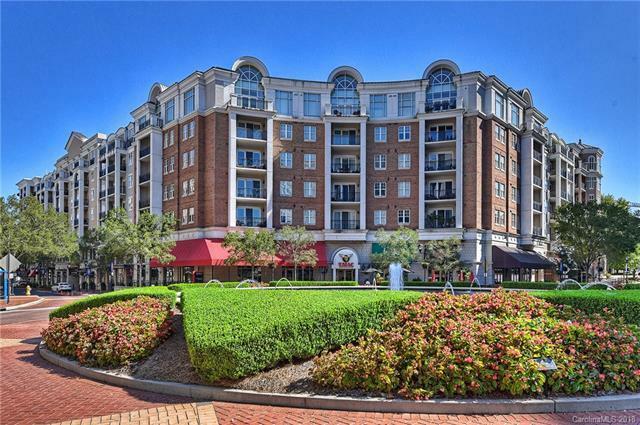 Just steps away from fine dining, shopping and fitness! South Park is one of Charlotte finest locations!FREE 3 MONTHS HOA FEES PAID WITH ACCEPTED OFFER!! !